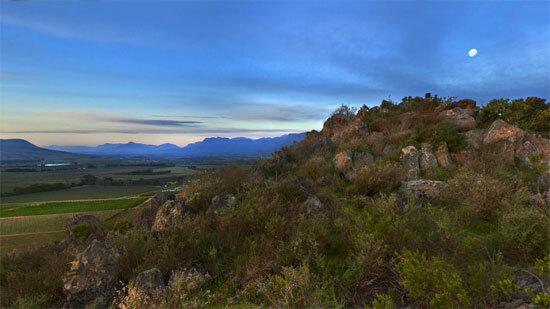 Have you ever wondered where the name Babylonstoren comes from? Well, the koppie (or hill) on the farm made the first owners think about the Tower of Babel, so named it Babylon’s Toren in the 1700’s, and we think that it’s a perfectly good name. 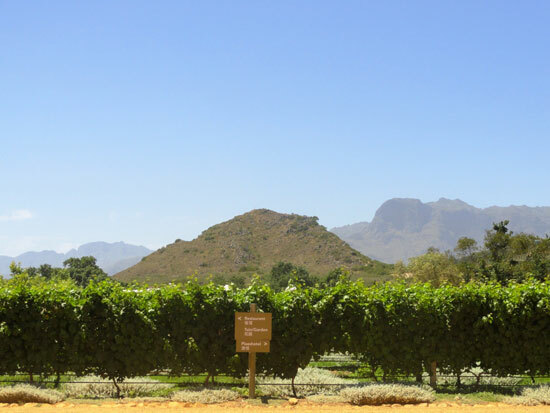 When visiting Babylonstoren, you can’t miss our Toren, so if you leave the garden and head towards it through the vineyards, you’ll find a trail to the top, where a spectacular 360 degree view of the farm welcomes you. And if you’re not able to visit in person, click here for a virtual experience of the view, and read more about the fascinating history of the farm here. Definitely on my wish list. Fascinated with the whole idea and amazed at the spectacular gardens. I should like to learn about the history of the farm. First owner and names of other owners to date, and if it is possible please.